Immersive experiences demand massive computing power; new sensing and capturing technologies in both the PC and cloud; premium content access; and huge amounts of data flow – a call for mind-blowing advancements that Intel is proud to answer. To deliver best-in-class content to audiences around the world, Intel partners closely with Hollywood studios, filmmakers, content creators and developers to produce innovative collaborations that push the boundaries of what’s possible. Continuing on this vision, Intel collaborated with Warner Bros.* and Practical Magic* to create a new virtual reality experience (VRE) to promote the upcoming feature film Dunkirk, written and directed by Christopher Nolan. Available today, download the free VR experience via Vive Video on Viveport and other VR platforms at the movie’s VR site. The Dunkirk VRE thrusts the viewer into each of the film’s three perspectives: land, sea and air. 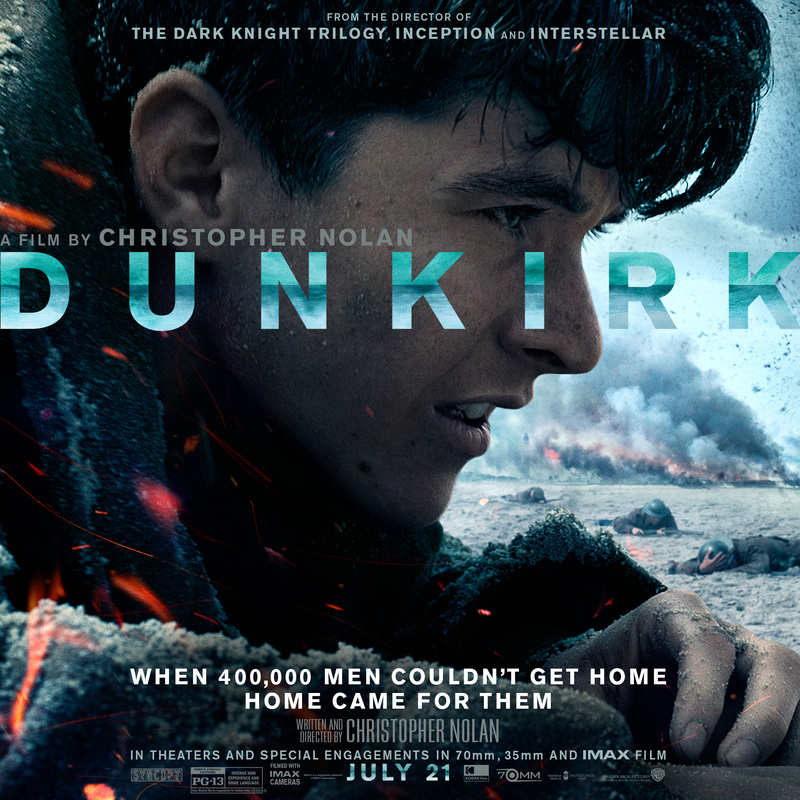 With custom content only available as high-resolution 360-degree video within this VRE, viewers are provided with an epic cinematic retelling of the pivotal World War II Battle of Dunkirk prior to the film’s July 21 release. In the typical post-production process for these types of immersive experiences, workflows would be optimized for standard HD and 4K media. But with the intensive scope of the Dunkirk VRE, production teams worked at nearly 40 times that resolution. The computing demands of this process required every workstation, blade server, network card, video card, software stack and storage array to perform at optimal efficiency. If the systems respond slowly, or malfunction, artists become frustrated, costs increase and valuable time is lost. As a result, Practical Magic chose Intel-powered hardware and software to produce the VRE. The VR production firm achieved this benchmark timeline by harnessing Dell* M1000E blade servers built with Intel® Xeon® processors to create real-time, low-latency stitching of the high-resolution media. The Intel Xeon cores within these blade servers conducted threaded rendering, while a separate render farm on Intel® Core™ i7 6700K CPUs was leveraged for single thread/core rendering. Practical Magic created Hollywood-grade work on Dell Precision* workstations, also with Intel Xeon processors. Working with high-fidelity content throughout the pipeline, visual effects artists relied on Intel® 10GbE networking to increase the speed of the SAN, serving 10GbE to every workstation. The Intel® architecture-based technologies talking to Dell Precision workstations further enhanced compositing and stitching workflows by providing real-time access to high-resolution media throughout the entire post-production process. Premium content experiences also require hardware-level security from cloud to client. Intel’s security capabilities protect premium content on digital devices, networks and servers without impeding the user experience. Pushing the boundaries of virtual reality technology, the production demands behind the Dunkirk VRE required best-in-class equipment, software and techniques to satisfy the creative requirements and timelines of one of Hollywood’s most talented filmmakers. From the top Hollywood studios behind Dunkirk and Spider-Man to working with world-renowned content creators such as A.R. Rahman and up-and-comers like Eliza McNitt, Intel continues to enable creative innovators to bring new immersive experiences to audiences around the world. Tags: Virtual Reality, VR, Warner Bros.